It is pretty obvious by now that I cannot keep my initial posting schedule (Monday and Thursday) as I used to do, but no worries I am still preparing new OOTDs for you every week ;) Somehow the days are passing very fast around here and I usually find myself during evenings thinking that I also have to prepare some blogging material but I am just too tired to go beyond this thought and actually do it :)) Well, the day has finally come and I decided to use this Tuesday and show you a new look, which is definitely one of my favourites lately and the photos, ahh I just love them. 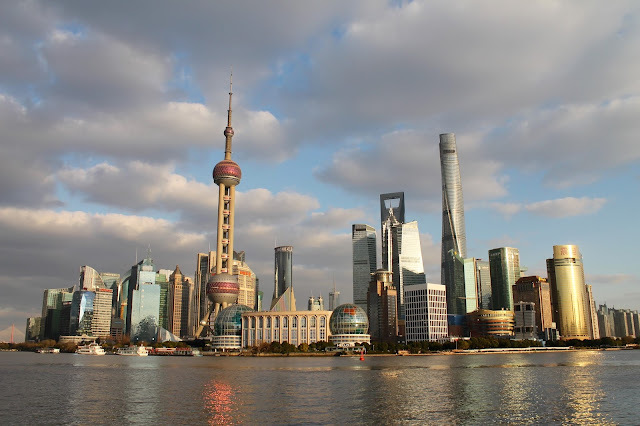 Last Saturday we started discovering this huge city by going to its most famous tourist destinations - The Bund. The Bund is the waterfront area in central Shanghai, an area along the river which faces the modern skyscrapers in the Pudong District. Actually, we firstly went to see the Shanghai Tower in the Pudong District, which is the second tallest building in the world (after Burj Khalifa). The Shanghai Tower has however the highest viewpoint in the world, at the 121 floor and the fastest elevator - 20.5 m/s. Luckily, we got there quite early and so we didn't have to wait in the line :) The view of the city from above is simply breathtaking and if you ever come to Shanghai this is definitely a place you have to go to. In the afternoon we got on the other side of the river and finally got to see the Bund. The Bund houses 52 amazing historical buildings in various architectural styles, among which banks, hotels, designer shops, consulates and it used to house even the Masonic Club. These buildings are facing the modern skyscrapers in the financial centre of the Pudong District and the contrast between the two architectural styles is outstanding. This is, at least now, my favourite part of the city, but you know there is still so much left to discover :D.
To tell you a few words about my outfit now, on Friday evening I received some new bits and pieces among which this adorableeee FAUX-FUR which I totally fell in love with. It is literally the softest faux-fur ever and it kept me warm the whole day, even though the wind was blowing pretty heavily. The black-white-grey combo is super pretty and versatile and the patchwork design makes is so unique. I wore it this time with a white shirt and a pair of ripped jeans, to which I added some black boots and bag and a white hat, keeping everything quite simple and casual but leaving the fur stand out. 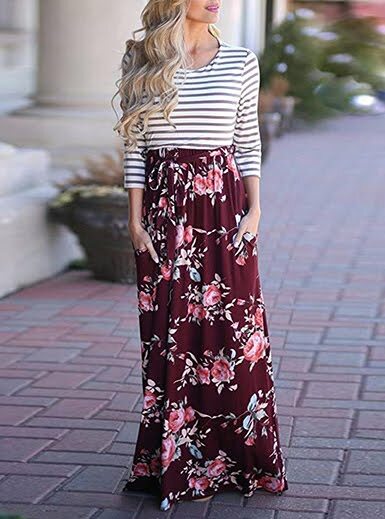 However, I am sure it will look great also with skirts, dresses, culottes or other types of pants :) You can check it out HERE and I also found a similar one for you which can be seen HERE. How would you wear this faux-fur? So cool and stylish! love your fur coat! So gorgeous! The fake fur is fantastic!